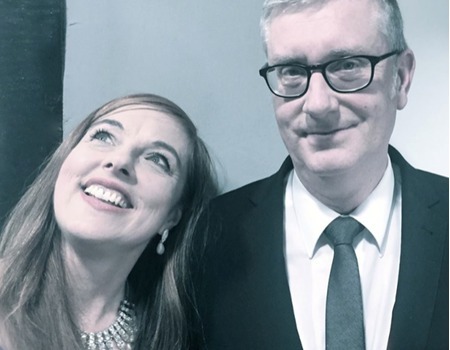 Join Joanna Eden and Chris Ingham for an evening of classics and curiosities from the decade that produced a treasure of rich, resonant and evocative pop music. Beautiful songs by Lennon/McCartney, Brian Wilson, Carole King, Burt Bacharach, Joni Mitchell, James Taylor, Antonio Carlos Jobim, Ray Davies, Jimmy Webb and many others. Eden and Ingham are two of the UK's finest. Both play piano, both sing, one plays guitar and both will make you giggly and nostalgic!